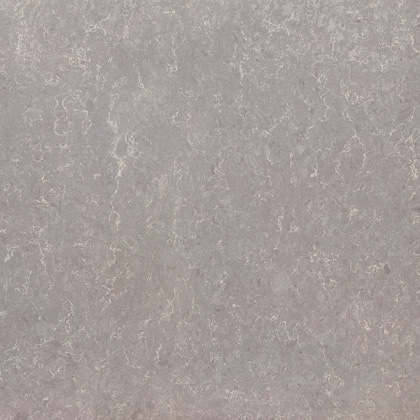  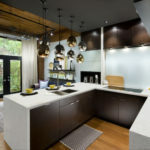 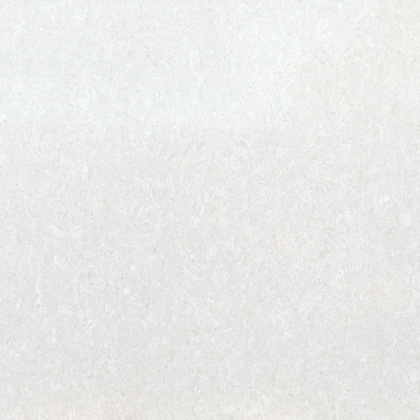 LG Viatera quartz is a versatile surface that stands up to the demands of daily life, offered in a range of attractive color choices for many project applications. 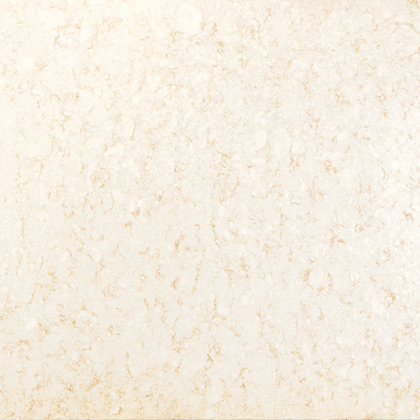 Strength: Viatera is comprised of 93% quartz, one of the hardest minerals on earth. 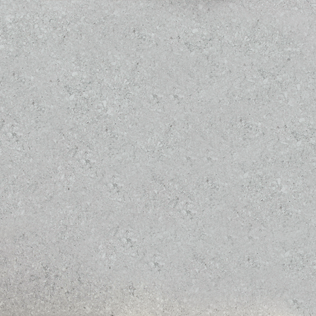 If you accidentally scratch your Viatera surface, a trained professional can easily resurface it, because of its sealant-free consistency. 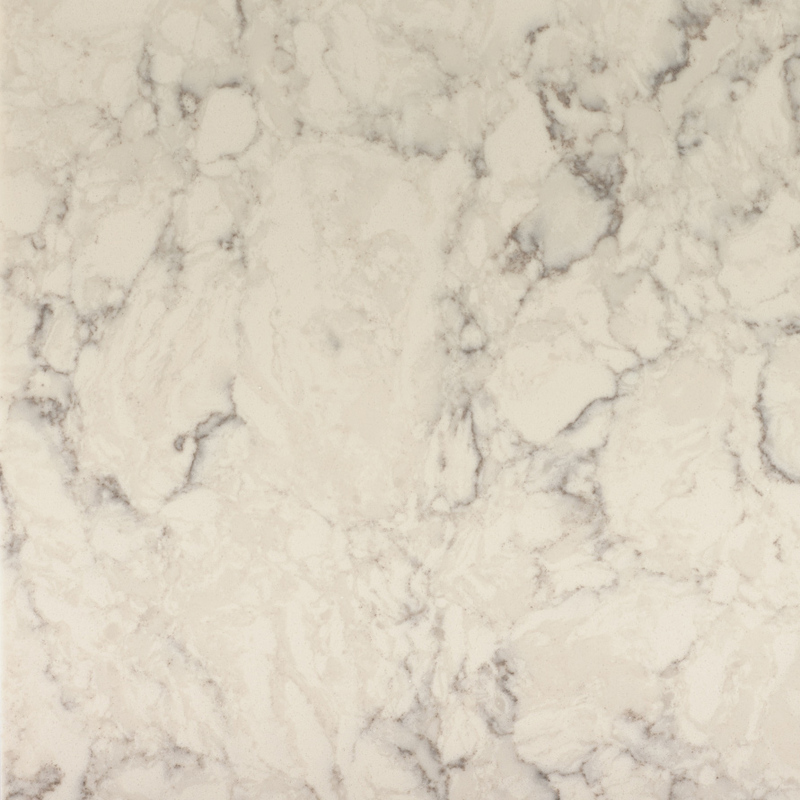 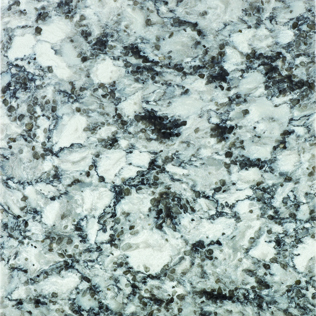 Jumbo Size: The larger size of Viatera quartz slabs (119" x 55"), means bigger layouts like kitchen islands can be achieved with fewer seams. 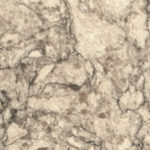 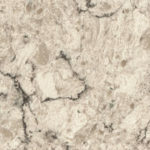 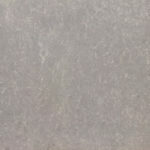 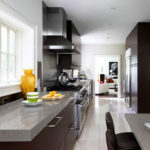 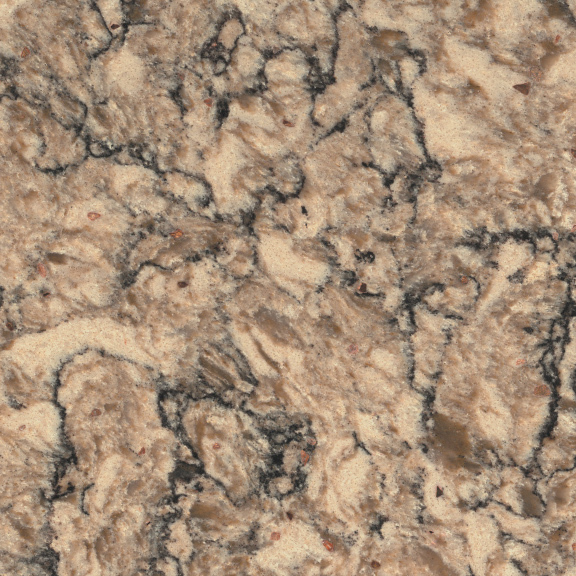 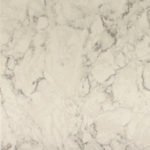 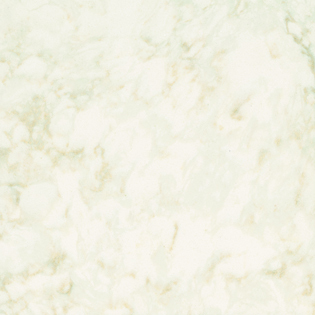 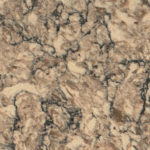 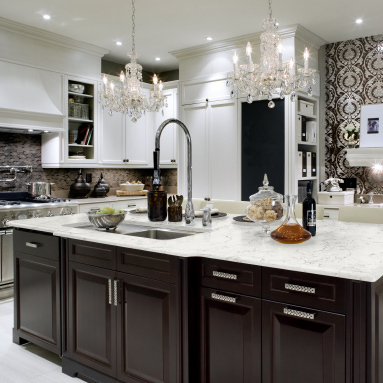 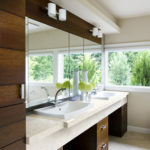 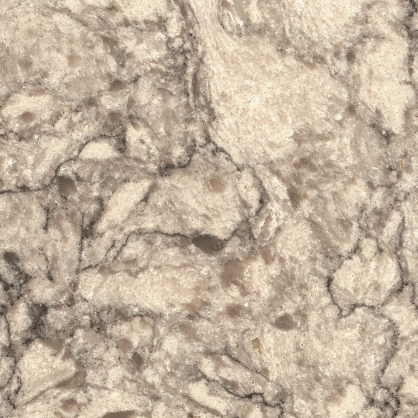 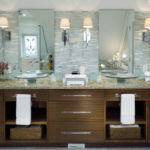 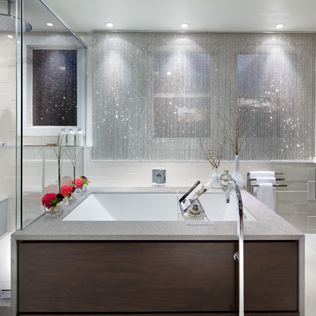 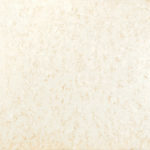 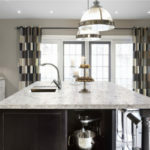 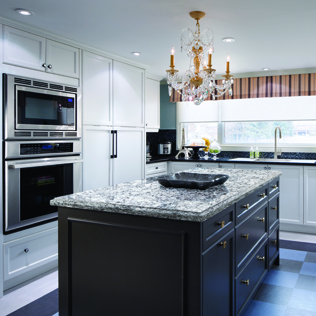 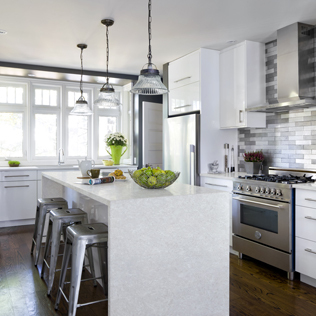 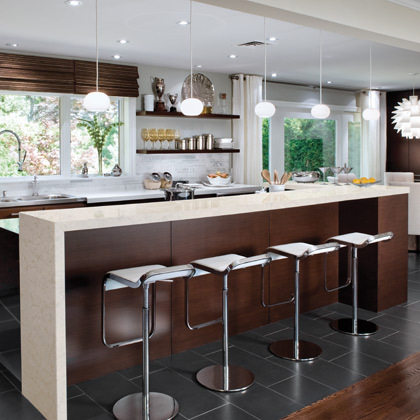 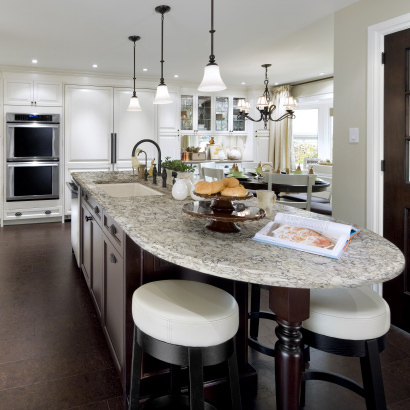 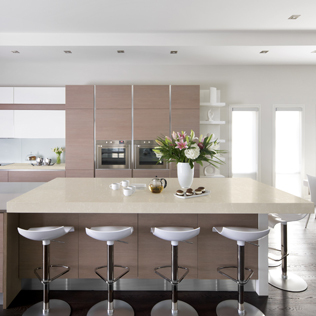 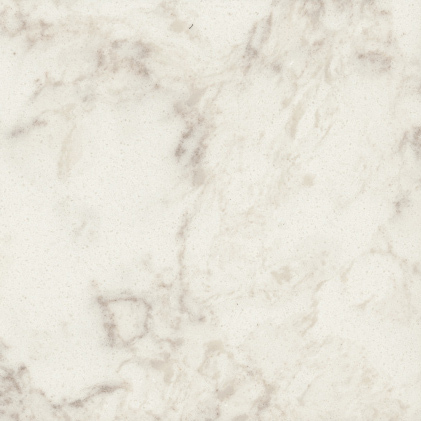  15 year Warranty: LG Hausys offers a transferable warranty on Viatera quartz. 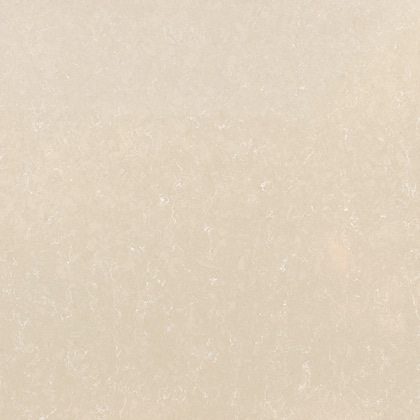 LG Viatera is currently available from our west coast locations.